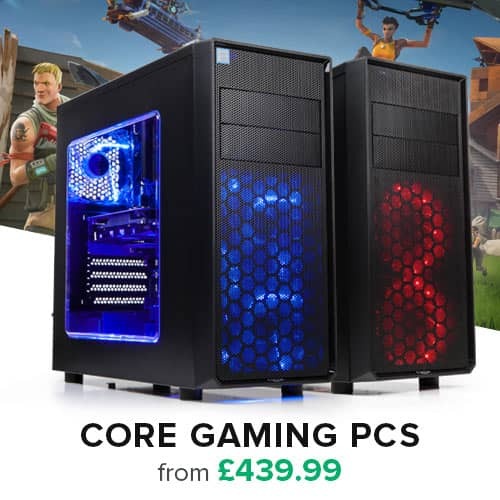 Intel Inside®. Modernize your storage outside. With an increasing demand for real- time analytics, forecasts indicate that by 2018, 60% of data centers will require high-performance computing solutions — and 40% of high performance computing (HPC) will be available on- demand in the cloud.¹ Intel can give the data center a competitive advantage with the Intel® Solid State Drive Data Center S3520 Series. 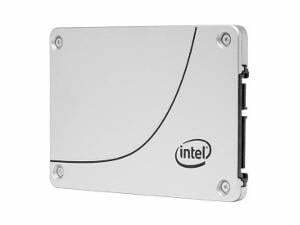 The Intel® SSD DC S3520 Series is designed for data center, cloud, and embedded usage segments, and is ideal for read intensive workloads such as boot, web server, low data rate operational databases, and analytics. 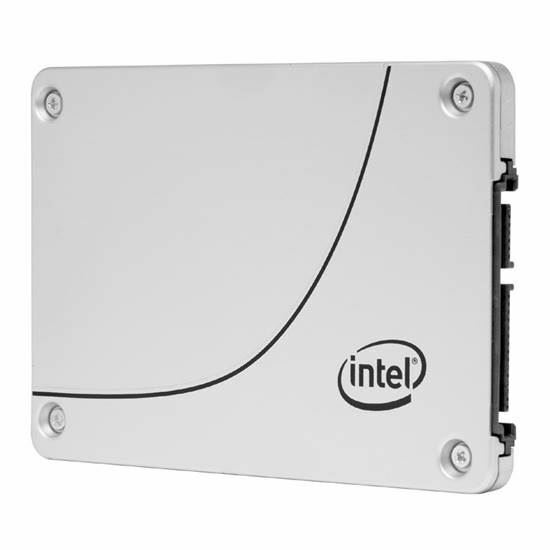 The SSD DC S3520 Series is part of the Intel® 3D NAND SSD family of products. Built on breakthrough 3D NAND and delivered by a proven and trusted supplier, Intel® 3D NAND SSDs transform the economics of storage. 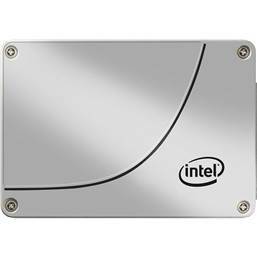 Intel® 3D NAND SSDs deliver the combination of data integrity, performance consistency, and drive reliability that you expect from Intel. The DC S3520 Series delivers a level of IOPs per dollar that HDDs cannot touch; a level that equips data centers with the high performance of SSDs at a price comparable to that of HDDs. 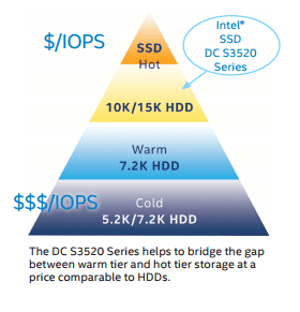 The DC S3520 Series helps bridge the gap between warm tier and hot tier storage. The DC S3520 is a comparably priced alternative to hard disk drives (HDDs) with power efficiency², performance, drive reliability and data integrity. Also, the DC S3520 Series was designed as part of a complete solution with the CPU, chipset, network interface, SSD and firmware – all of which are validated together on a massive scale; thousands of drives in various configurations.